That is pretty amazing. As I continue to rank up and drop MF gear I should get more, but do know I'll ever get to 100K. you never know might find some really good gear !!!!!! I have 3 machines now if any of you want to help me run the ubers! Got my part and one ring. No IAS or any type of Crit, so I'll try again. Thanks for running it with me Sticky. Back to farming Keys- I already have two machines so I only need one more for the full Uber run. Hopefully I can get that tonight, as it's going to be Halo time for a while with D3 sitting way in the back. i have 1 machine !!!!!!!!!!!!! 88.2 K and over 36% crit hit chance now... without even playing. Auction House trolling FTW! I did drop down from about 290 MF to 250 in the process. 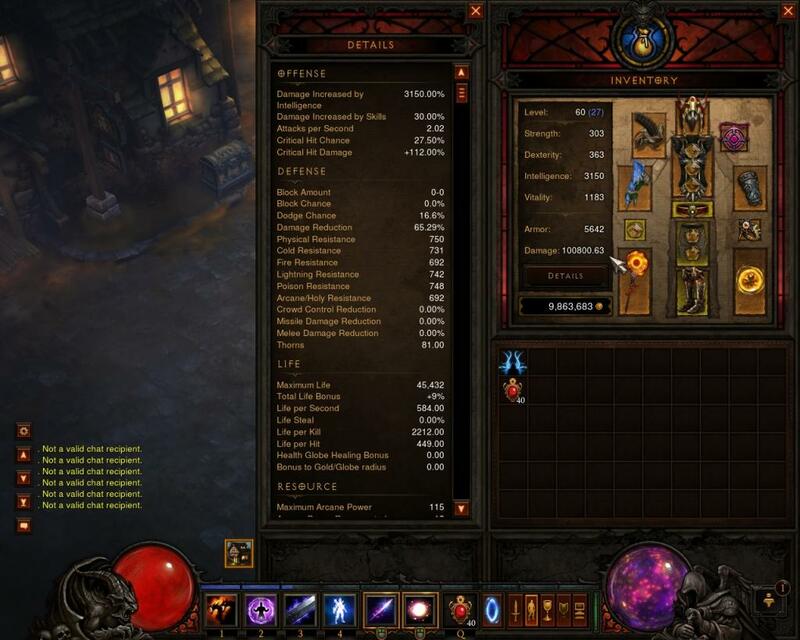 By looking at your Barb gear and stats, I just can't see how you have that much DPS. 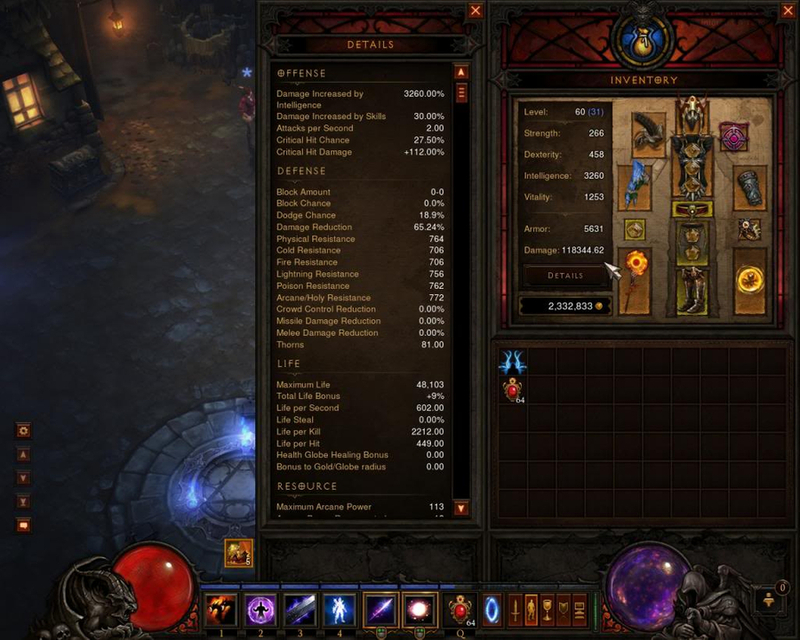 It's not that barb gear is OP, it's that it's easier to get and about 1/2 the price. INT gear goes for both Wizards and WD's, so there is twice the demand, and DEX gear goes for both Monks and the DH so there is twice the demand when STR gear is only for Barbs. You should print that off and use it to impress chicks. *credit to henry krinkle for origins of this sick burn. you sound mad bro ? S7 Skandelous wrote: you sound mad bro ? 'tis the humor of epic. I think I hit 1000 once. Was proud of myself.